We’re proud to be involved in the Windrush: Songs in a Strange Land exhibition – on at The British Library in London from 1 June – 21 October 2018. 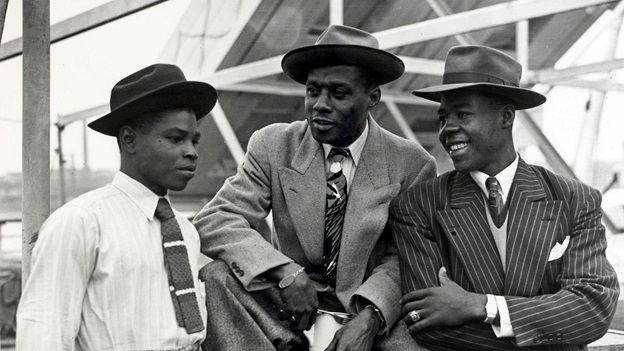 70 years after the Empire Windrush carried hundreds of migrants to London, the free exhibition explores why people left the Caribbean behind for a new life in post-war England. Hear the voices behind the history as you discover: Why did people come? What did they leave behind? And how did they shape Britain? You’ll be able to find out more about the Jamaican feminist poet Una Marson, who became the first black woman employed by the BBC, see manuscripts from Andrea Levy and Benjamin Zephaniah and listen to Caribbean music, speeches and personal reflections – including stories from some of the first Caribbean nurses to join the NHS.